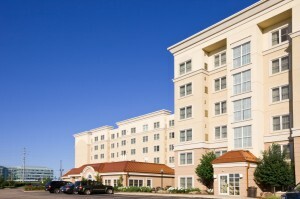 We have represented several hotel owners nationwide in effecting acquisitions and mergers, constructing and developing hotels, developing and rebranding their properties, negotiating franchise agreements, structuring joint ventures, negotiating management agreements, arranging financing, establishing fractional ownership and handling many other aspects of hotel ownership and operations. We have represented owners in their dealings with almost all of the major worldwide hotel brands. 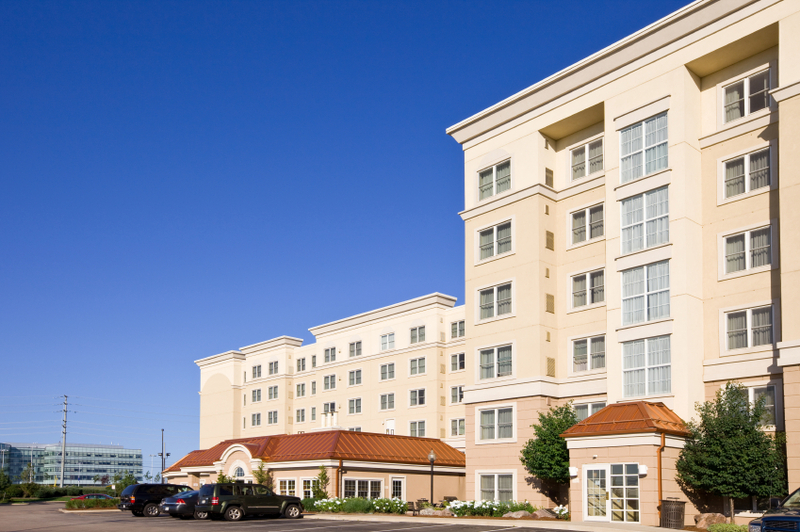 We work with our clients to acquire hotels on the right terms, manage the assets efficiently, arrange for financing and refinancing, and eventually selling them on favorable terms. We also have substantial experience in negotiating management agreements from both sides of the table. We have represented owners as well as managers in connection with agreements and other management issues that commonly arise. Our exposure to different brands and types of transactions allows us to understand our client’s needs. We understand what market terms are in these transactions, as well as understand (and effectively draft provisions relating to) operating and liquidity issues that arise with hotels. We can help our clients to structure incentives so as to maximize the hotel’s value and marketability.